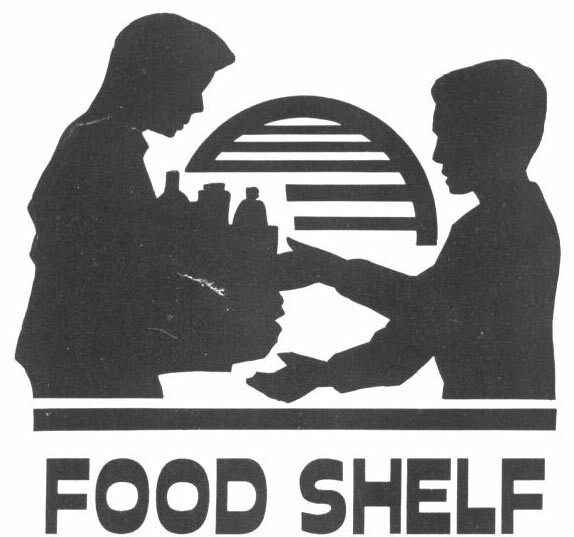 Tuesday, 1:00 to 3:00 p.m.
Work Day on Tuesday, February 3 from 3:00 to 7:00 p.m. We’ve got our current food supply already on shelves in the storage room, but we’ll need help setting up the pantry “shopping” area, cleaning and setting up the hospitality area, sorting and putting away food from the Super Bowl collection, and getting done all the other things needed for the pantry to open. Volunteer Orientations on Tuesday, February 3 at 3:00 p.m. and 7:00 p.m. Since we’re having a work day that day, it makes sense to also provide two short volunteer orientations on that day. We’ll do one at 3:00 p.m. and then again at 7:00 p.m. We hope all of our volunteers can make one of the orientations. Volunteer Sign-Ups. We’ve got volunteer sign-up sheets out at Atonement – Our Savior’s. Joyce has sent out an email to people who formerly volunteered at the pantry when it was at Our Savior’s, and I’ll be sending a mass email out to lots of Atonement-Our Savior’s people. But we can use all the volunteers we can get, so if you or anyone you know would like to volunteer, please shoot me an email with your name, phone number, the day you want to volunteer, and how many times per month you’d like to volunteer. Food Collections. This pantry is also a wonderful opportunity to partner with businesses, schools and various organizations to collect food. If you are a part of an organization or have an employer who might be interested in partnering with us in a food collection (or a work day or other volunteering opportunity) please contact me. We’d love to involve as many people as possible. We are really excited about using this pantry as an opportunity to apply Jesus’ teachings in a real life setting. To live out Kingdom of God principles in a tangible way. Thanks to all of you for being a part of this!